Punch Mould Springs are often to be used for pressing dies, we adopt SWC materials for die springs. 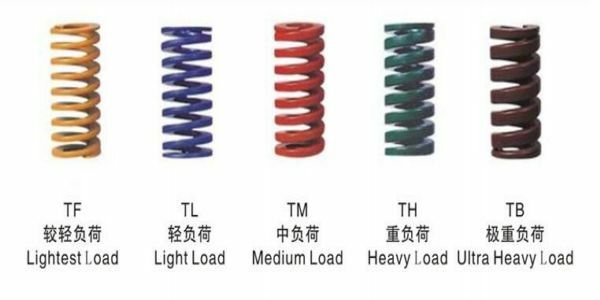 The springs pressures have been tested by our engineer, can support your dies up and down well. 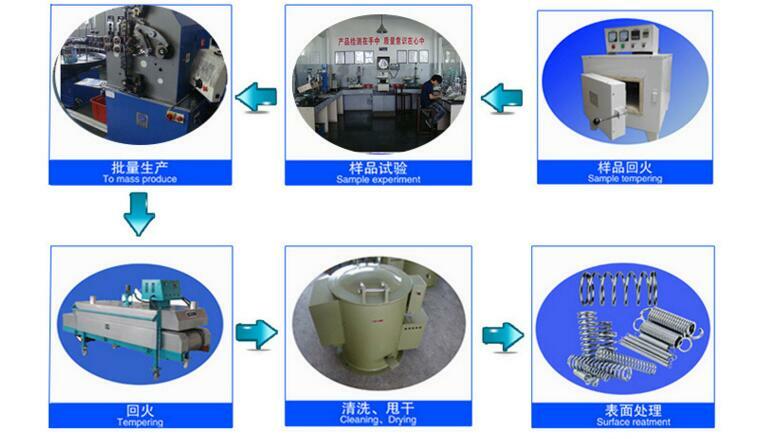 We will make many kinds of surface finishing for springs, just depend on customers' requirements. We can get rush order , and we make sure we can finish order according to contract requires. 1. Q: Which kind of product can you do? 2. 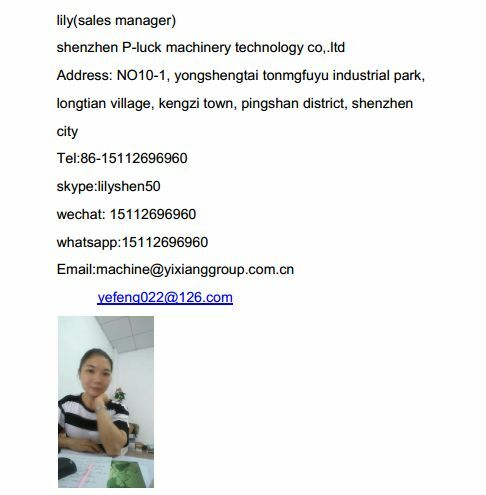 Q: Which kind information need for window press mold quotation? 3. Q: I have no IGS or CAD drawing, how should I start the new project? A: High quality, professional service, factory price, and timely delivery.